SafeStart will host its latest workshop on 14 May ahead of speaking at Safety & Health Expo on 19 June 2019. SafeStart’s latest workshop aims to combat the balance and conflict between production and safety by addressing key workplace stress issues including human error, lack of engagement and fatigue. Unintentional mistakes are common in the workplace, the workshop will train attendees with the skills and awareness to avoid them so that it does not lead to injury. Development Director, David Hughes, expressed that “error is normal, even the best people make mistakes. But we can all learn to make fewer of them”. 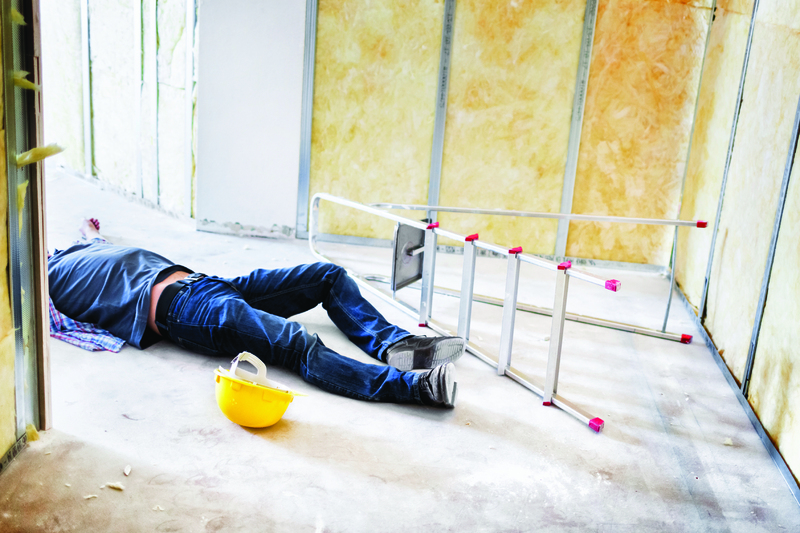 It costs the UK £114-£240 million per year in regard to fatigue that leads to workplace accidents which every manager encounters therefore is an ideal workshop for health and safety leaders, HR managers and operations. The workshop will be hosted in Leeds at The Queen’s Hotel, City Square on 14 May running from 8:30-13:00. Visitors will need to register to attend. SafeStart International is a leading safety awareness and skills development programme. It has been implemented in 64 countries with 32 different languages across 10,000 work-sites and more than three million people trained. 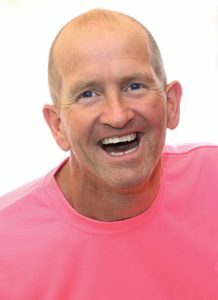 The company’s CEO, Larry Wilson will be taking to the Keynote stage at the Safety and Health Expo held at London’s ExCeL on 18-20 June, he will be joined by ‘inspirational speaker’, former ski-jumper Eddie the Eagle. Together they will provide visitors with insight into courage and risk with engagement. 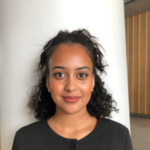 SafeStart’s latest discovery workshop SafeStart will host its latest workshop on 14 May ahead of speaking at Safety & Health Expo on 18-20 June 2019.